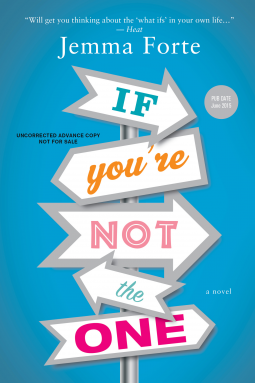 A breakout novel from an author who “positively shines with wisdom and intelligence” (Jonathan Tropper, This Is Where I leave You). 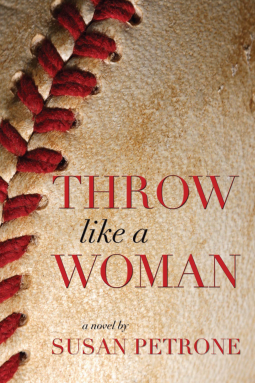 “Laura Dave writes with humor and insight about relationships in all their complexity, whether she’s describing siblings or fiancés or a couple long-married. 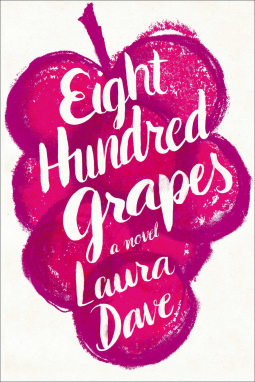 Eight Hundred Grapes is a captivating story about the power of family, the limitations of love, and what becomes of a life’s work” (J. Courtney Sullivan, Maine). I hope everyone is having a good day so far. 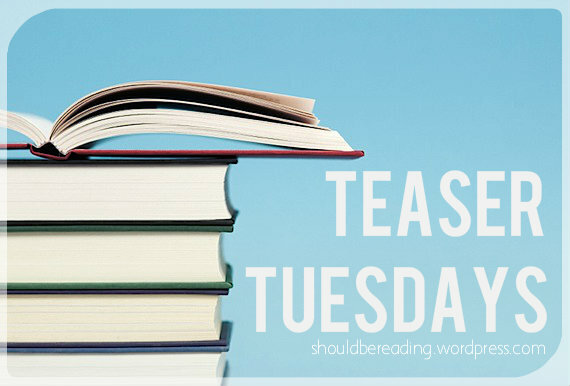 After having a crazy busy few months I’m finally back on the Teaser Tuesdays bandwagon! 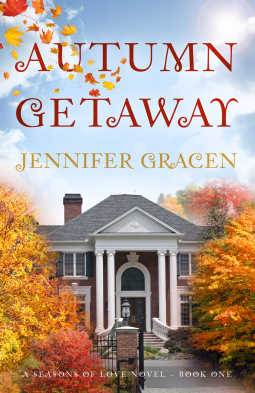 Look out for my review of this book in June. I hope everyone had a great holiday weekend. Hopefully you spent some time relaxing like I did. I hope everyone had a great weekend. The last week was really busy as I was preparing for my bridal shower I had on Saturday. It was so much fun! Now I can focus a little bit more on my blog this week.